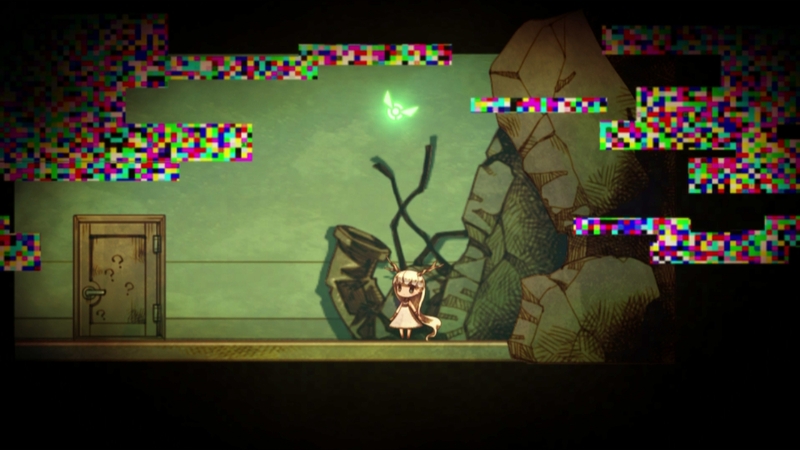 NISA has given a Press Release announcing that they have had to move back the release date for the Steam release of htoL#NiQ: The Firefly Diary, but only slightly. We originally reported that the release date was March 2016, but it has needed to be pushed back to April 25, 2016. Here is the Press Release. The launch date for htoL#NiQ: The Firefly Diary was originally set for March 14th, but we have decided to postpone the launch to April 25th. This gives our team time for more testing and to smooth out any rough patches before launch. You can add htoL#NiQ: The Firefly Diary to your Steam wishlist by visiting the official store page to stay up-to-date with any future announcements. The official Steam trailer is also available on YouTube and on the link below. We liked the original PS Vita release a lot when we reviewed it. So this is a title that you may want to keep an eye on. Any further developments on the release we will announce here as well.